Wi-Fi is great for so many things for your organisation, however there are times that others may need or want wi-fi access via your network. You need that to be secure, accountable, reliable and easy to use without impacting any of your normal users. KHIPU have been deploying guest solutions and BYOD solutions since 2004 and have years of experience to ensure you have the right solution to your requirements. 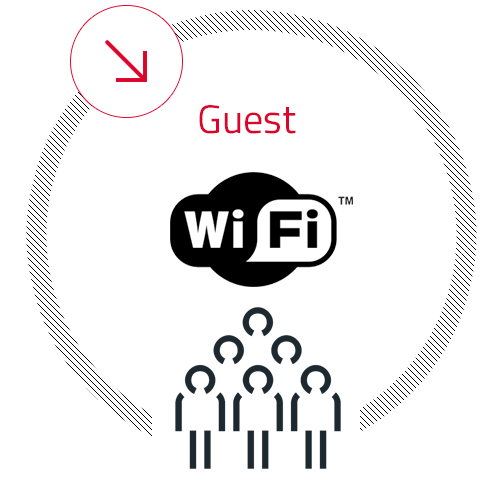 Guest access is often the first application implemented by organisations deploying a WLAN. Guest access provides visible interaction with partners and visitors and makes a positive impression about the organisation. A good guest access system will, first and foremost, provide reliable and high-performance access to the Internet without requiring the guest to negotiate countless hurdles reconfiguring his PC in order to connect. A guest access network must separate and segregate internal and guest traffic to provide iron-clad security for the organisation’s LAN and servers. Since guest access is provisioned on the same WLAN and LAN infrastructure carrying internal traffic, this is a significant challenge, and one that KHIPU can offer the best solutions for. KHIPU has been delivering and supporting “bring your own device” (BYOD) strategy and solutions since 2005. It isn’t a new requirement, but it is one that needs consideration. Employees are happier to use their own devices than one provided by the organisation. What is connected to your network? Who is connected to your network? What access do they have? Do you have visibility of what they are doing? Can you control or revoke access?  KHIPU has years of experience of meeting many different requirements from small to very large enterprise organisations. We can help you design and deploy and BYOD strategy, ensuring the security and integrity of your organisation whilst allowing the flexibility and ease of use for your employees.